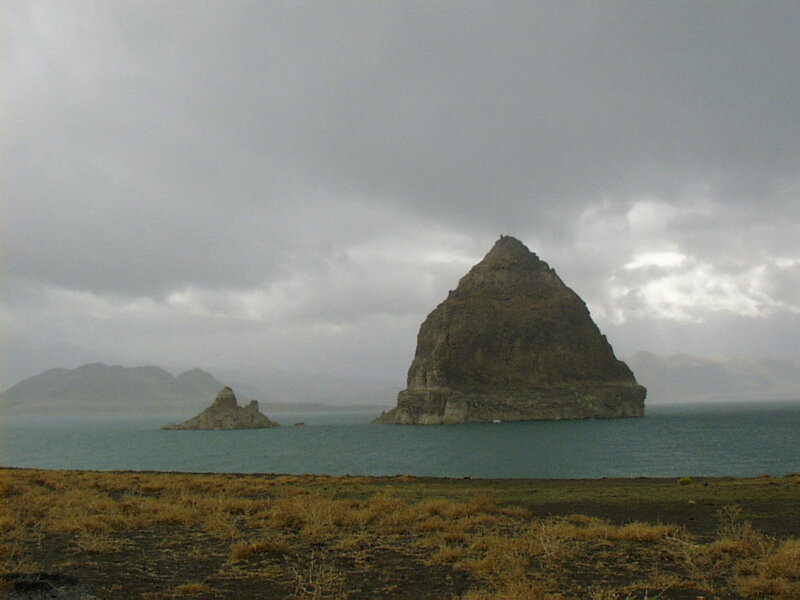 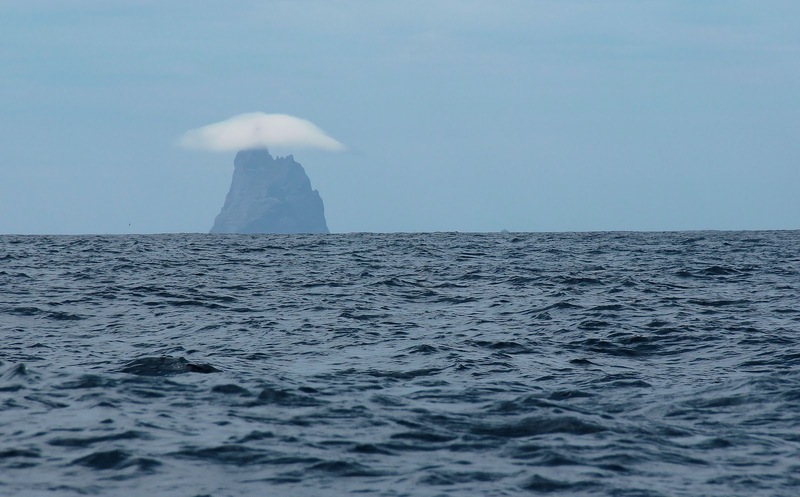 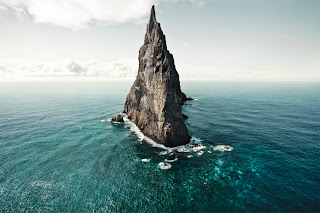 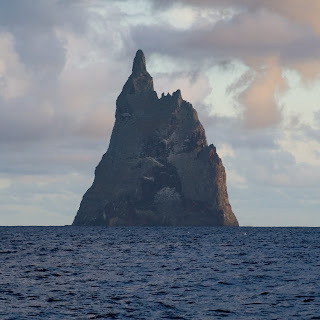 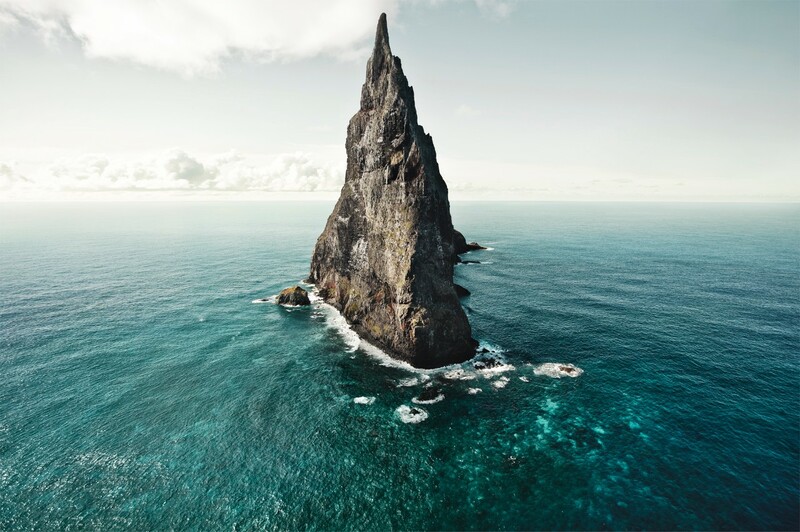 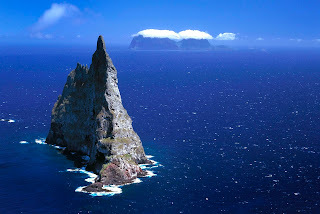 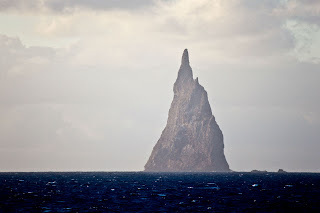 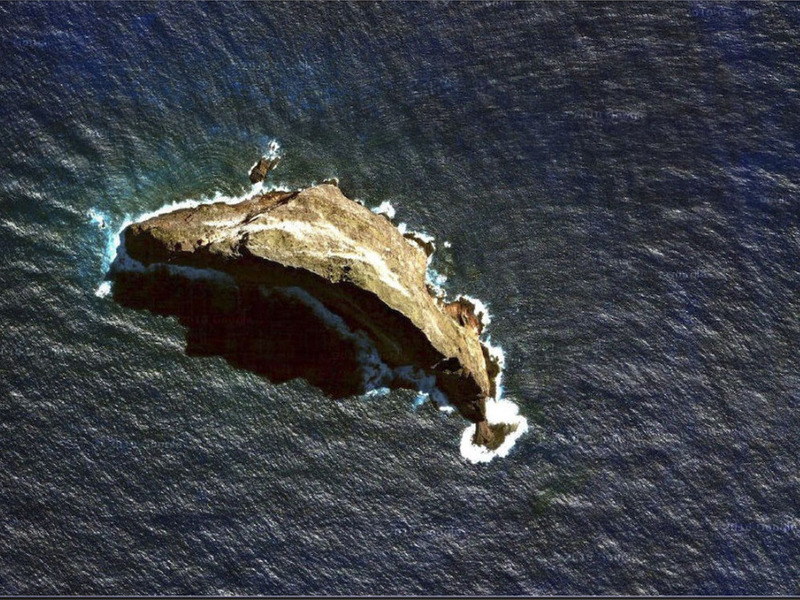 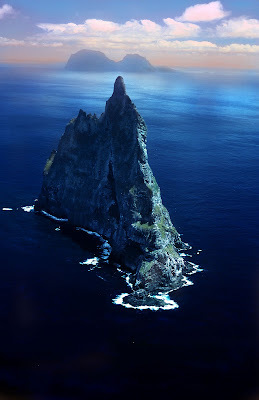 Ball's Pyramid is an erosion remnant of a shield volcano and caldera that formed about seven million years ago. 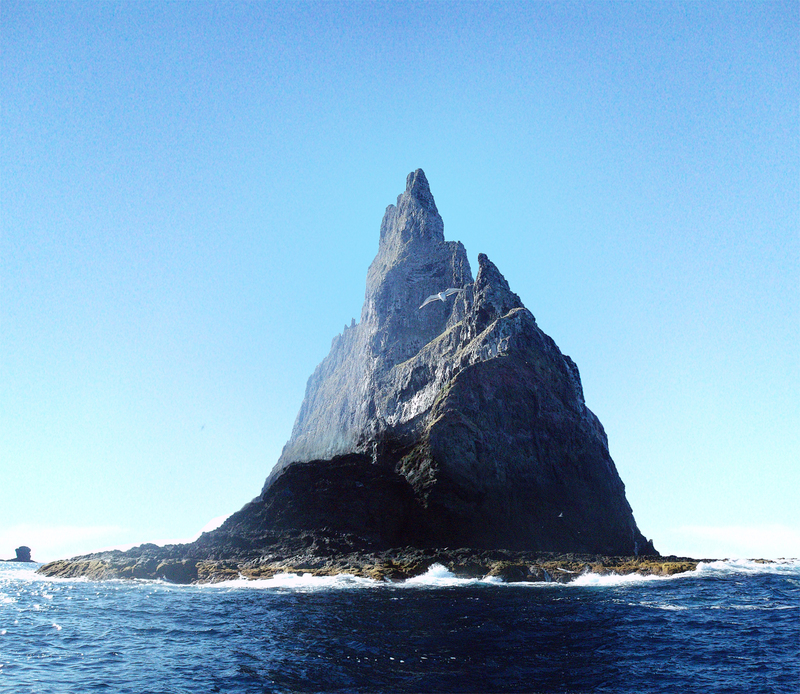 Ball's Pyramid is approximately 20 kilometers. 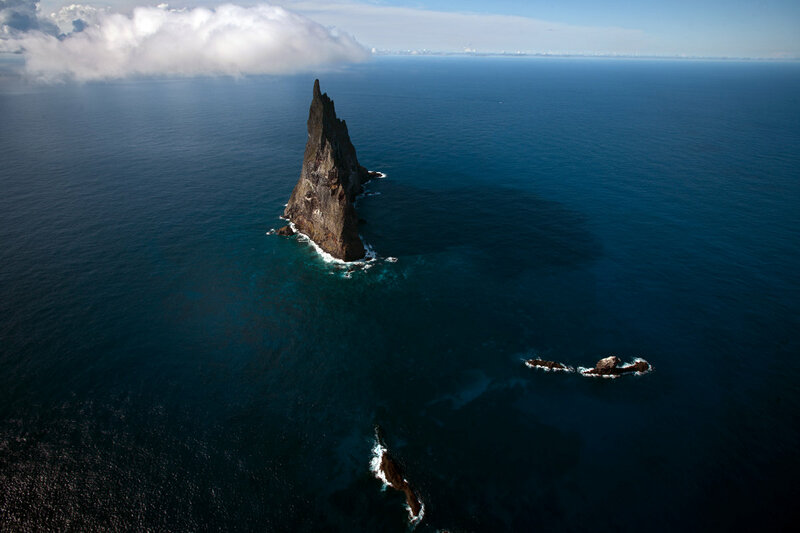 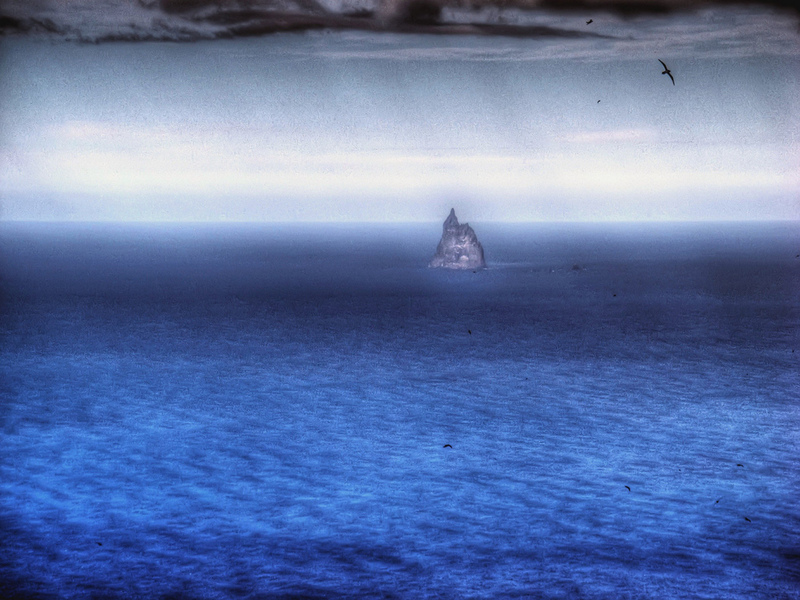 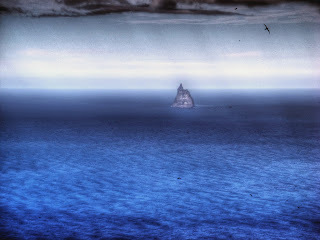 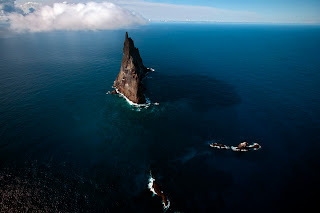 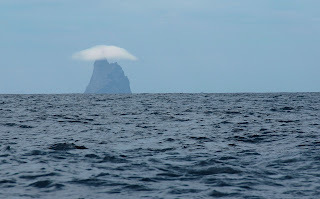 It is 1,844 ft high, while measuring only 3,600 ft in length and 980 ft across, making it the tallest volcanic stack in the world. 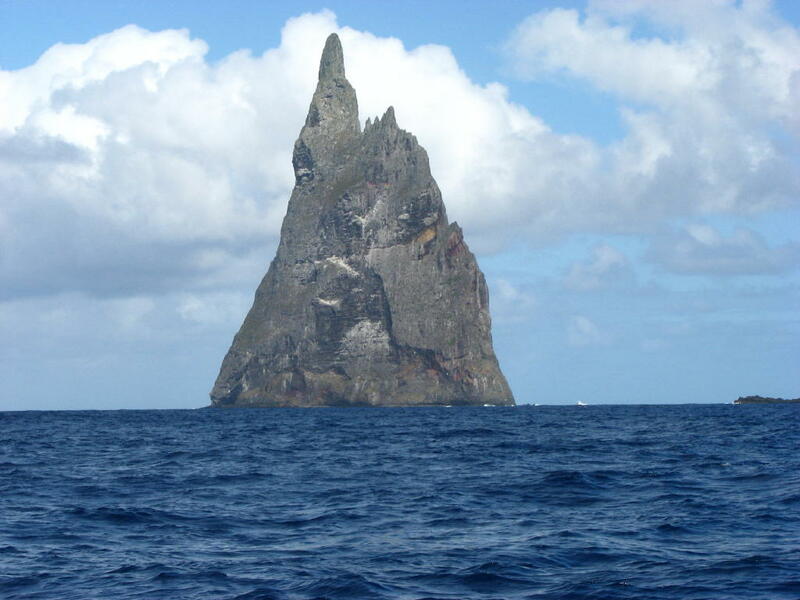 The Balls Pyramid was named after Lieutenant Henry Lidgbird Ball, who discovered it in 1788. He was first person to go ashore is believed to have been Henry Wilkinson in 1882, who was a geologist at the New South Wales Department of Mines. The first winning climb to the summit was made on 14 Feb 1965 by a team of climbers from the Sydney Rock Climbing Club, consisting of Bryden Allen, John Davis, Jack Pettigrew and David Witham.